Welcome to 932 Willow Pointe Drive. 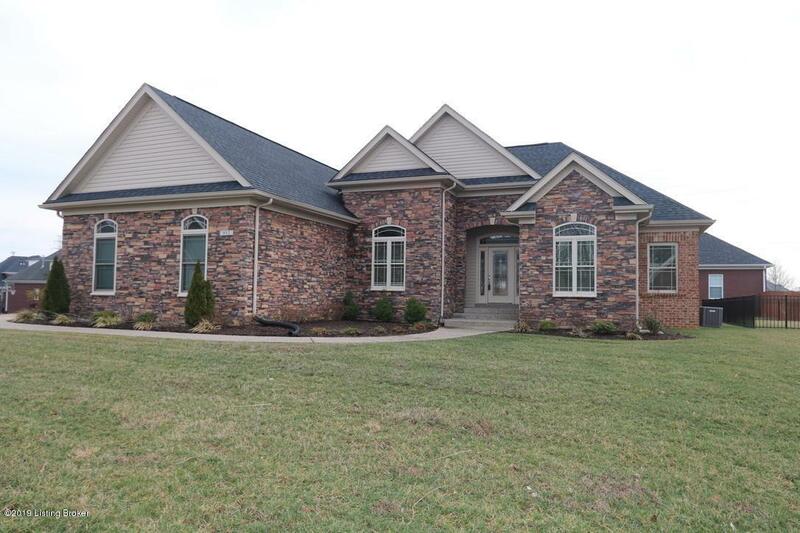 A beautiful brick and stone ranch stye home with everything you need all on one floor. 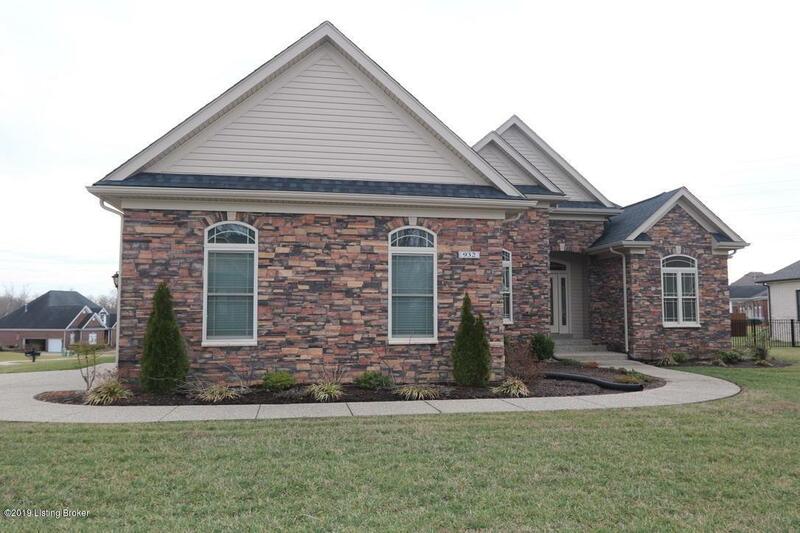 The home is located on a corner lot with a side entry garage and a nice size back yard. The great room is spacious and has high ceilings, a stone fireplace, and wood flooring. The open great room has easy access to the formal dining room as well as the eat-in Kitchen. 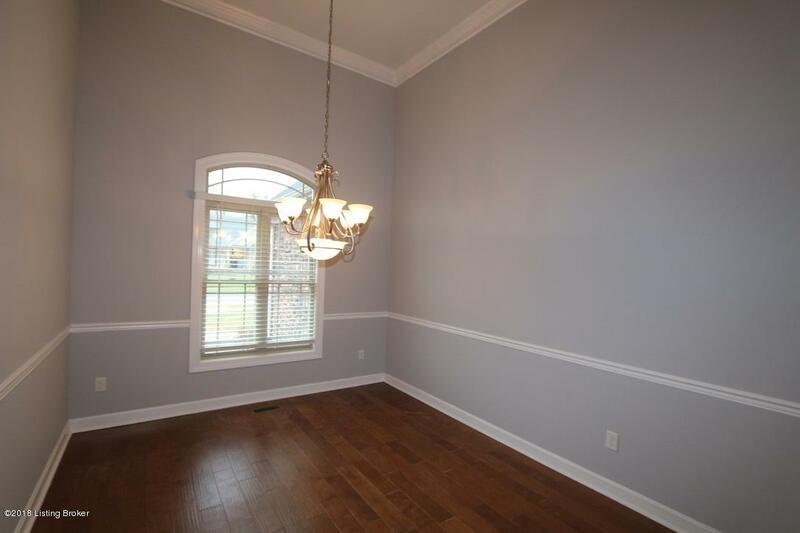 The dining room is in the front of the home and has wood floors, crown molding, and a chair rail. The eat-in kitchen has plenty of beautiful dark cabinets and granite counter tops. The sink and dishwasher are located in the center island. The kitchen appliances are stainless and remain with the home. Adjoining the kitchen is a dining area with tall windows and door overlooking the patio and thethe back yard. This is a split bedroom floorplan giving privacy to the master suite which has a trey ceiling and a sitting area. The master bath is large with double sinks, a tub, separate shower and walk in closet. There is a first floor laundry room next to the additional 2 bedrooms that share a full bath room. The basement is unfinished with loads of possibilities. 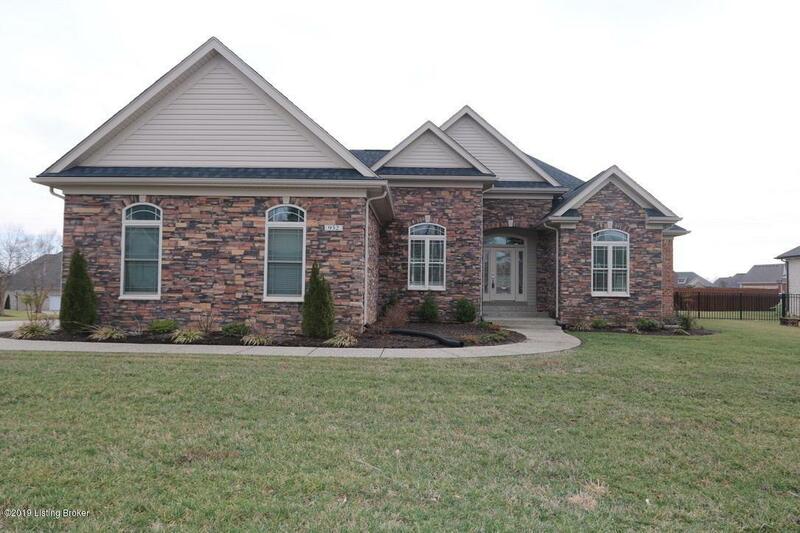 Listing provided courtesy of Signature One Properties. © 2019 Metro Search, Inc. All rights reserved.